Salvatore Terranova was born in Catania on 2/09/84. Graduated from the IUAV Faculty of Architecture in Venice. Giorgia Testa was born in Catania on 25/12/84. She graduated from the Faculty of Building Engineering-Architecture in Catania in 2010. She attended the Master’s Degree in Seismic Engineering in Messina, obtaining the specialization in November 2012. After collaborating with well-known architecture and engineering firms, they founded the LineaT studio in the province of Catania in October 2015, with the desire to bet and bet, through architecture, on the development of a territory that is not yet fertile and with many very well known problems. 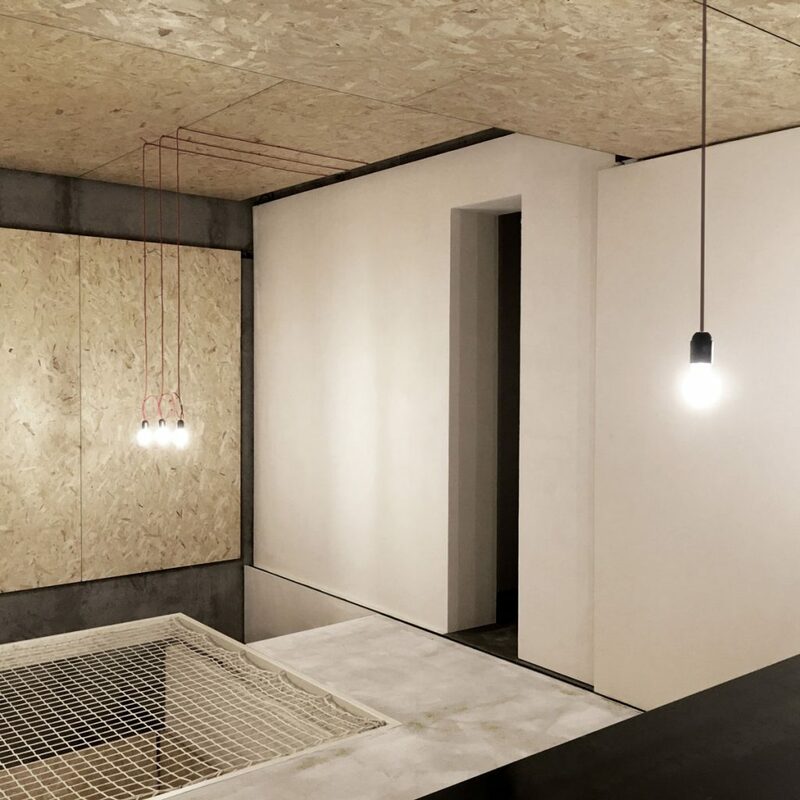 The studio has carried out projects in the residential and commercial sector, on a small and large scale, up to the design elements project, with attention to the research of innovative materials and construction techniques. Promoter of an architecture that integrates with the territory on which it operates, and which is first of all a vehicle for social regeneration. Aware of the importance that architectural study has on the quality of life, works with the aim of triggering a domino effect that leads to a large-scale qualitative development of the territory. The process of creation develops starting from the composition, integrated with the technological aspects, and respectful of the suggestions of the place on which it rises, up to the study of detail addressed to the design.